Can you have a Bank account in Brazil if you don't live here? Yes. 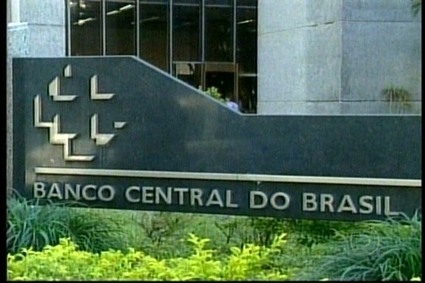 The Central Bank of Brazil authorizes the opening of bank accounts in Brazil by individuals and entities who are non-residents. 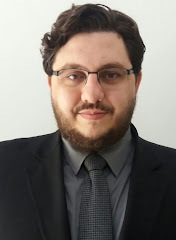 However, in addition to the fact that Brazilian banks are not obliged to offer such service, each bank has its own procedure, which are, in most cases, unreasonable and too complicated. Opening a non-resident bank account will require a - CPF (If you don`t know what a CPF is, please read this article). These accounts are usually very limited in the services they provide. Also, they are expensive to maintain. The non-resident account is more appropriate for investments in Bank Bonds (that provide interests similar to the Brazilian basic interest rates) and Poupança (a savings account that pays 6% of interest per year). Some banks will be willing to open bank accounts for non-residents against a minimum initial deposit of USD 100,000.00. I have contacts with a limited number of investment banks that provide this service. But compliance evaluation is very strict. Some people will prefer to incorporate in Brazil and use a corporate account, instead of managing a non-resident account. it have very authentic process by Brazilian Bank account for non-residents. that should be better future planing. thanks for post. Adler - how is this procedure different for opening bank accounts for a foreign company? In other words, a company without a CNJP? It is much harder for a foreign company. The bank will ask for more documents, reference letters, etc.